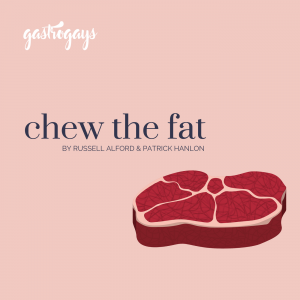 The little blog that could! 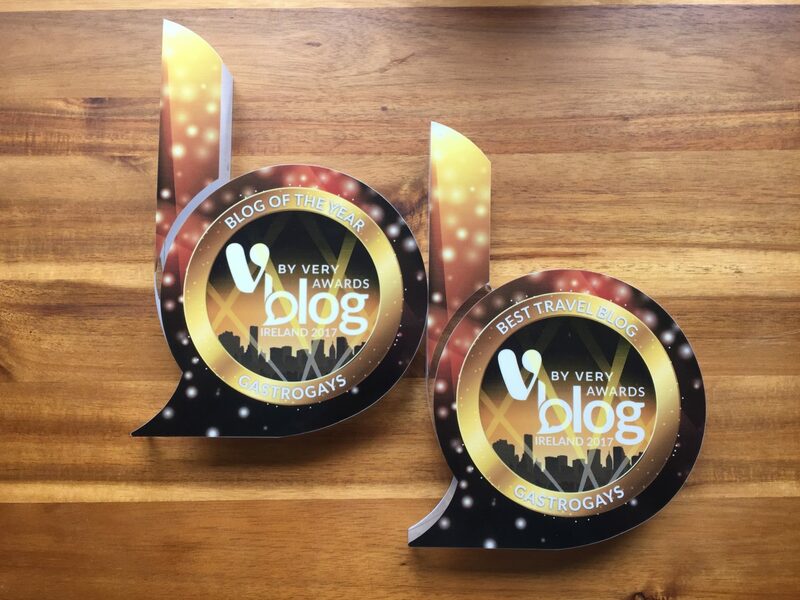 Four and a half years after we hit publish on our very first post, we were recently awarded two huge accolades – GastroGays is both Travel Blog of the Year and overall Blog of the Year at the V by Very Blog Awards Ireland, the Oscars of the Irish blog industry! 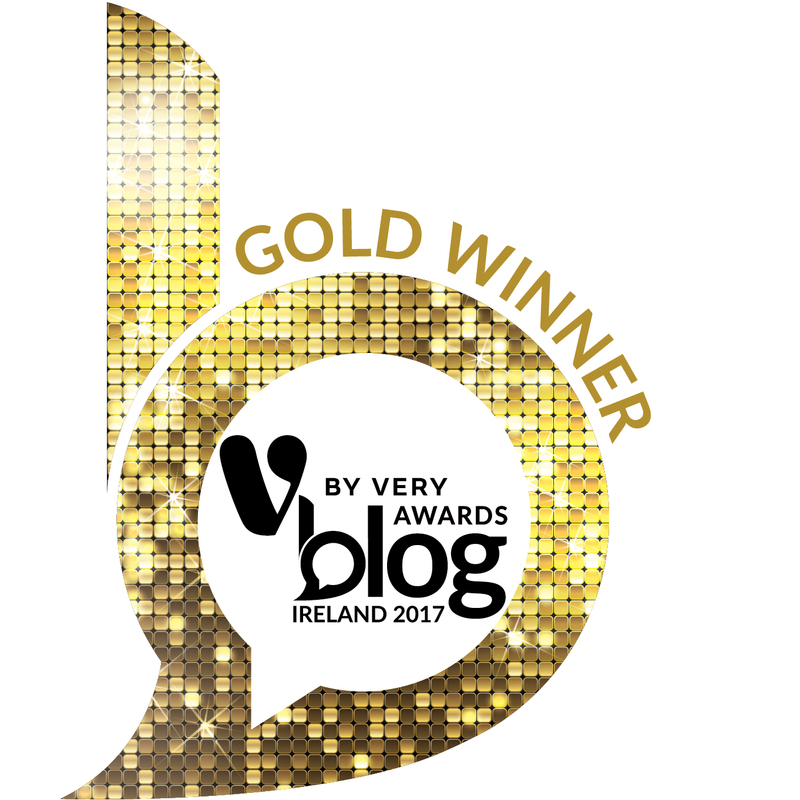 Then, through winning that category we were put forward for a chance to potentially take home the Ireland’s Best Blog 2017 award. Along with the other category winners, we all waited nervously ’til the biggest award of the night rolled around, naturally at the end of the evening. We honestly thought we weren’t in with a shot – and then, we actually won the damn thing! 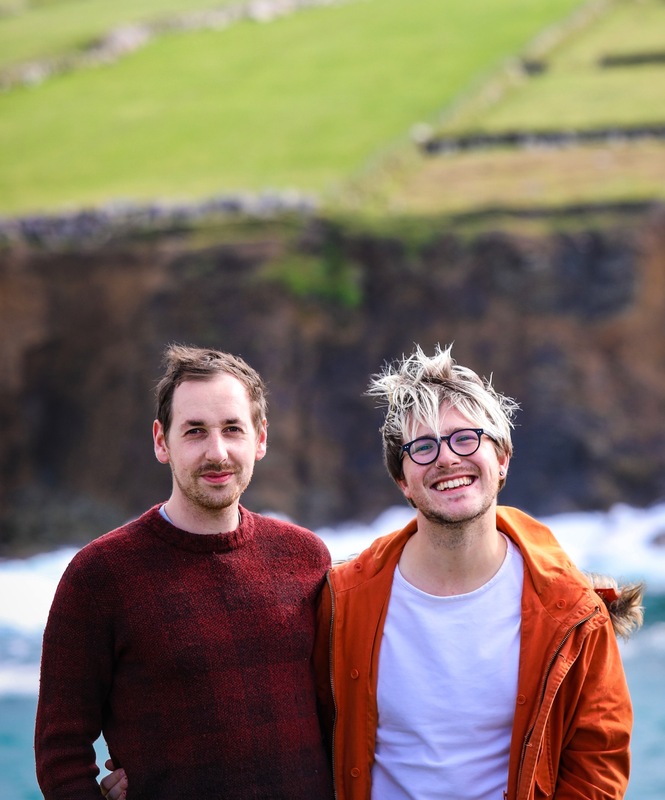 We walked home being able to call ourselves the top blog in Ireland; the best bloggers in Ireland. What’s more, we won – we’re told – by an overwhelmingly high score which combined scores on layout and content to UX and social media. This was points-based judging and those are the blog awards that we truly believe in. So often it’s personality or popularity-based, but we won on points. What words can we say? Humbling, heartening, gratifying. We work so, so hard. We’ve worked tirelessly for four years and the hard work starts now – we take that accolade with pride, passion and determination. We’re making the next 365 days the best it’s ever been in terms of our content and output. We’re nothing without the people who click on to our blog, share our posts, support what we do. 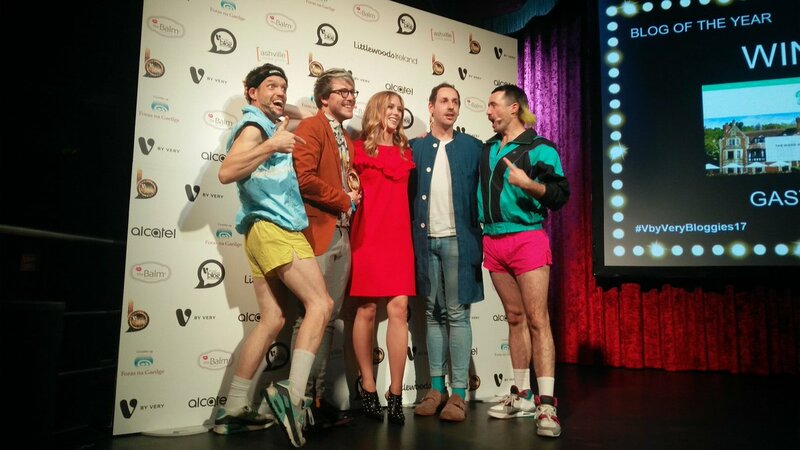 Being an award-winning Irish blogger is nothing without the pool of people who support you so – thank you! You’ve helped us do this; you’ve helped us build this platform; you’ve inflated our stats; you’ve spread the word about our blog; you’ve willed us to win. We did it for you and now this award is testament – and really belongs – to you, the reader.